Who needs a DS-82 U.S. Form? Everyone who needs to renew their passport concerning expiration date may use DS-82 U.S. Form. What is a DS-82 U.S. Form Used for? Passport renewal application is used whether your passport has expired or near the expiration date. 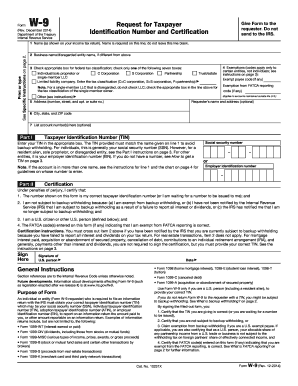 This form is used to renew the U.S. passport. However, there are some limitations mentioned in the instruction part. Is a DS-82 U.S. Form Accompanied by Other Forms? This form has a list of required documents. 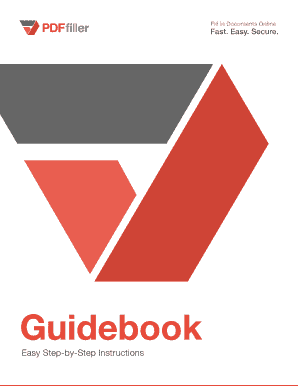 While filing DS-82 U.S. Form you should add your most recent U.S. passport book and/or card. Whether you are married or your name has changed, you have to file this app with a copy of your marriage certificate or a court order. This form should be also accompanied by fees and a recent color photograph. 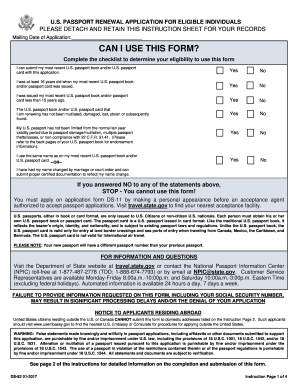 How do I Fill Out a DS-82 U.S. Form? First thing should be done is to make sure you may use this form. There is a first page of the Instruction for this purpose. If there is any negative answer you can’t use this form. In other case you should detach and retain instruction sheet which is first 4 pages of the Application. After this you should fill out the main part of the Passport renewal application. Here you can choose the type of document(s) you are applying for. You also should fill in all the fields with required personal information. Where do I send a DS-82 U.S. Form? There is a special table on the bottom of the DS-82 U.S. Form. Here you should choose where to mail depending on where you live and how fast you want your application to be proceeded. ... to be mailed to the Department of State. Notice: Effective December 1, 2008 submissions of the downloaded form DS-3035 will no longer be accepted.